Your business has been around for over forty years, what’s your secret to success? Rick: It starts with inspiration and perseverance. Every day I wake up inspired to bring gorgeous natural beauty, found in native plants, into landscapes for my clients. However, being an eager learner is just as important. I’ve learned to adapt my business to the changes in the industry and to the changes in the needs of my customers. In order to serve my clients well, my business offers full services, complete with design, installation, and maintenance. You mentioned earlier your passion for native plants, what drives you to incorporate them into your landscaping? Rick: I strive to cultivate the natural beauty of the Central Coast in every landscaping project I take on. Bringing native plants into my work is an essential part of accomplishing that goal. Native plants also an opportunity to positively impact our local ecosystems and environment. They help us sustain our home. So, what’s a day like in your shoes? Rick: For years I worked from 7 a.m. to 5 p.m. and now that I’ve expanded my team to thirty employees, including three construction crews, two maintenance crews, and one service crew, I can start to step back. Now, I usually come into the office around 8 a.m. and focus on visiting my clients, investing in sales development, and coordinating with landscape designers. What’s your favorite part about coming into work every day? Rick: Encouraging and enjoying the efforts of all the talented people I work alongside. Every day I have the opportunity to share with them positive values that I believe are important in the world of business. That said, I strive to make the eight hours I work with my team, the best eight hours of their day. I noticed you have quite a few company core values on your website, is there one that’s more important than the rest for your business? Rick: First, let me say that they’re all important and essential. However, the one that’s front and center in my business is stewardship. Our focus on stewardship is expressed as the triple bottom line. The triple bottom line is made up of an economic, environmental, and a social justice component. This means that you don’t exploit your workers with low wages, you don’t pollute the environment you live in, and you don’t abuse the people that live around you. That’s fantastic!  Is there anything you’d like the community to know about your business? 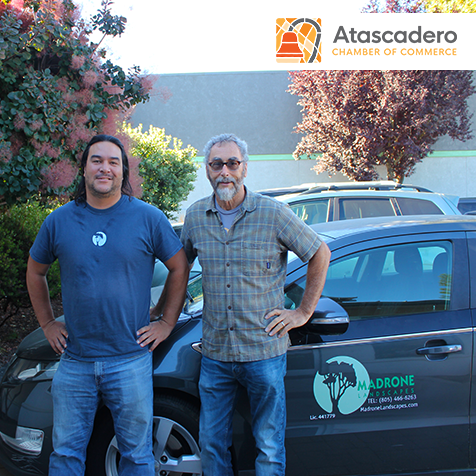 Rick: Our goal at Madrone Landscapes is to help build a healthier community. This is why my team and I regularly participate in service work for the community. For instance two years ago we designed and installed ECHO’s landscape. Now that we’re wrapping up the interview, what’s your favorite thing about Atascadero? Rick: Without a doubt, it’s the beautiful land we have here; as well as the opportunity we all have to participate in growing and conserving it.